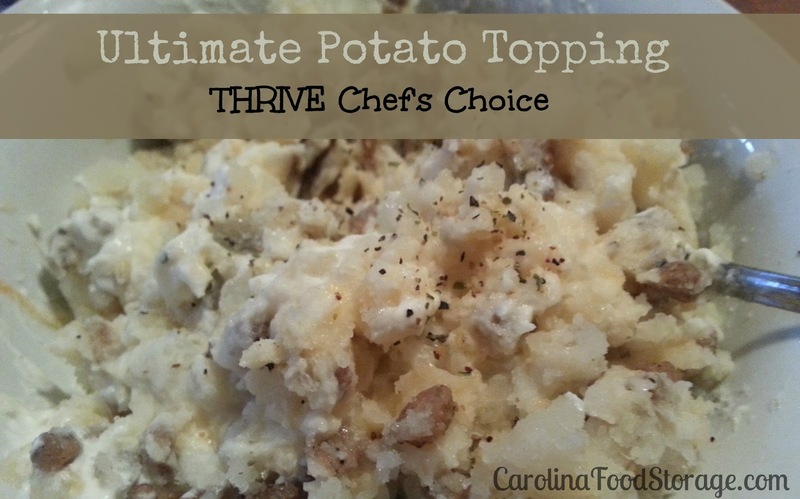 Ever since THRIVE came out with their seasonings line I have been in love with the Chef’s Choice. I love it so much I keep trying it on everything I can think of. Tonight I put a few sprinkles on my baked potato and it was so yummy! THRIVE’s seasonings line consists of 9 herbs and seasoning blends. The herbs are instantly freeze dried so you get the great flavor without the hassle of chopping and dicing. You can get them individually or in a variety pack.